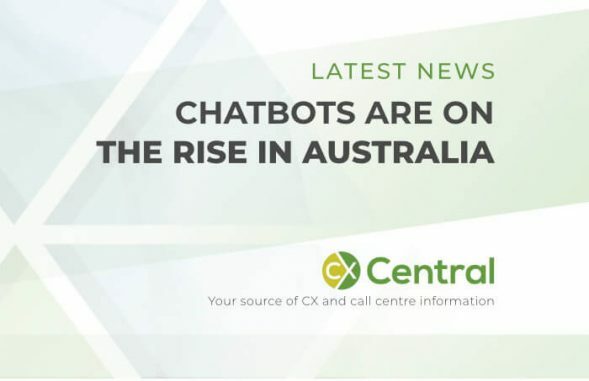 CX Central is a resource for CX and Contact Centre professionals in Australia and in this category we’ve collated all our articles related to local Australian news. 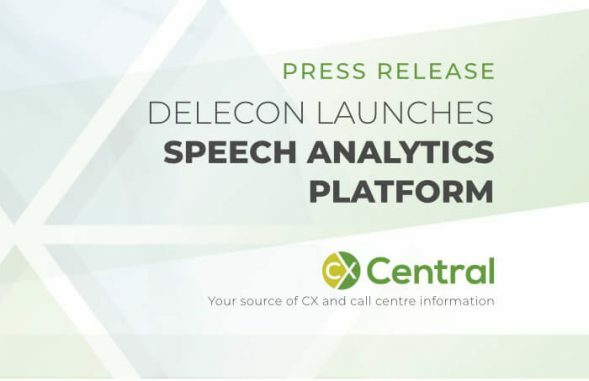 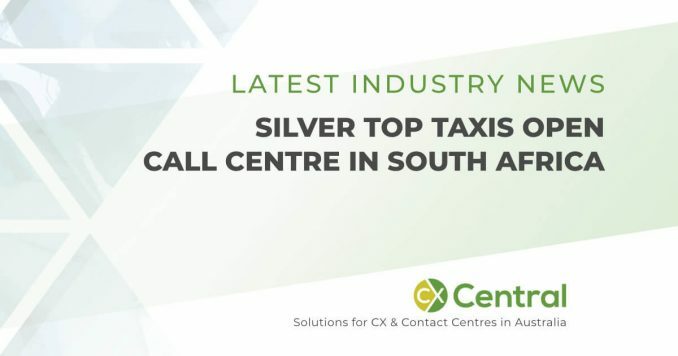 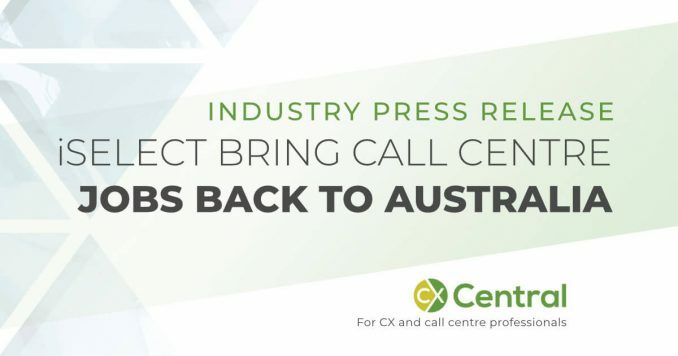 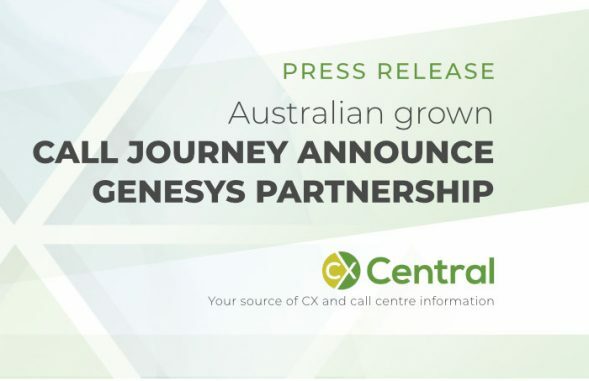 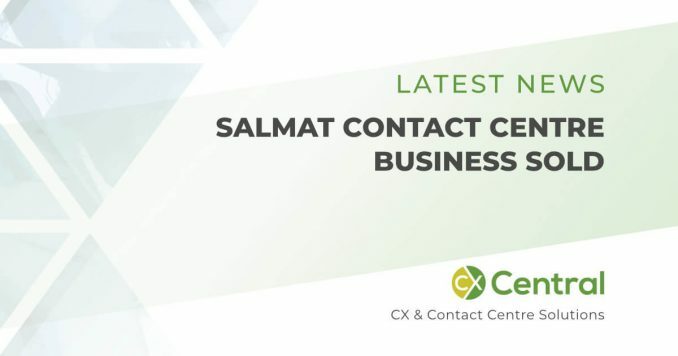 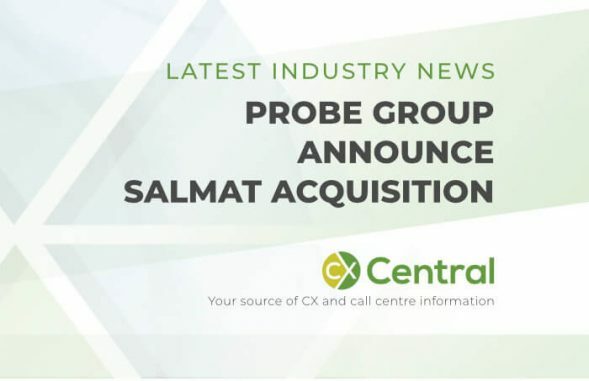 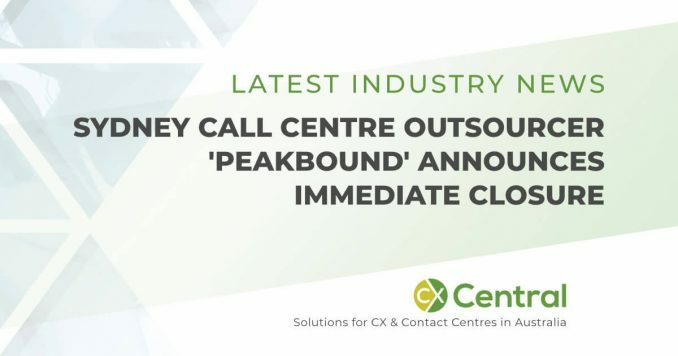 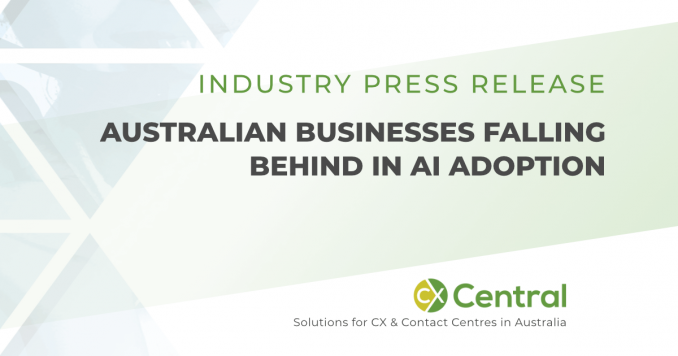 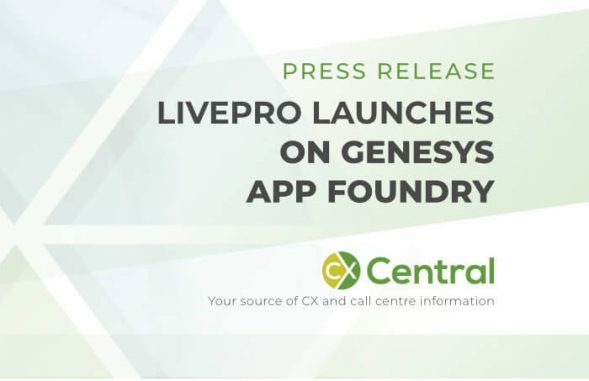 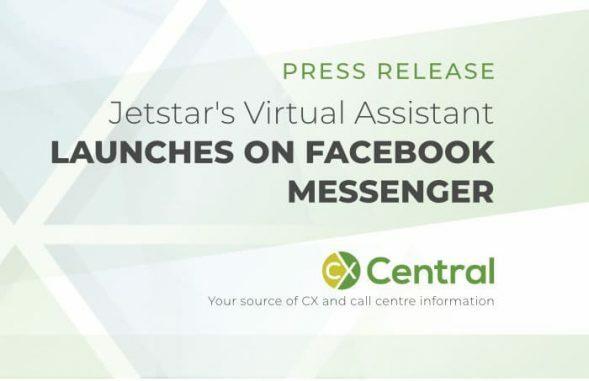 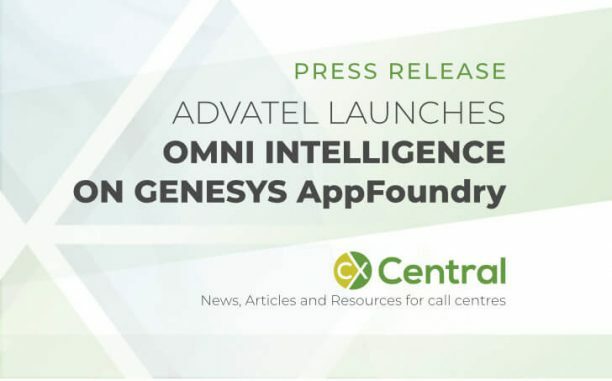 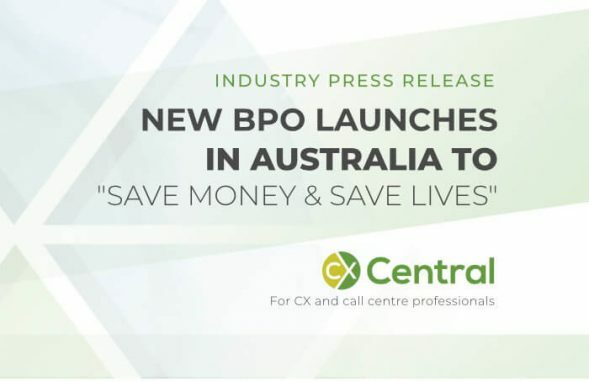 You can search through hundreds of articles to discover the latest Australian news in both the local contact centre industry along with the Customer Experience (CX) industry with our Australian news covering all states including Victoria, New South Wales, Queensland, Western Australia, South Australia, Northern Territory and Tasmania. 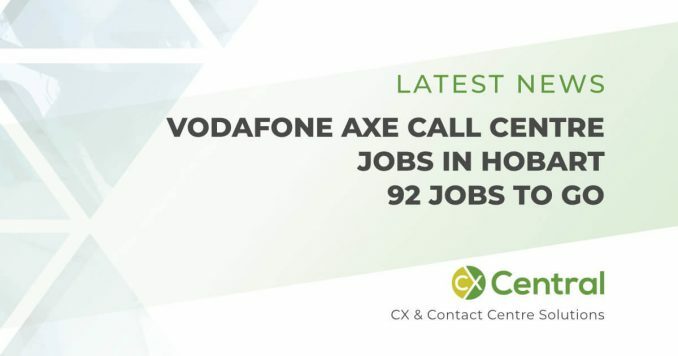 Sad news today as Vodafone axe call centre jobs in Hobart as a result of declining call and complaint volumes requiring fewer call centre employees. 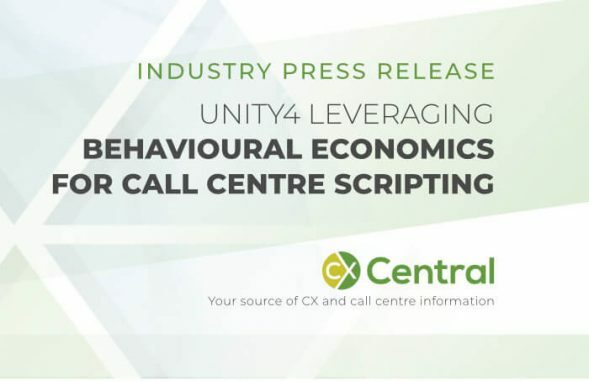 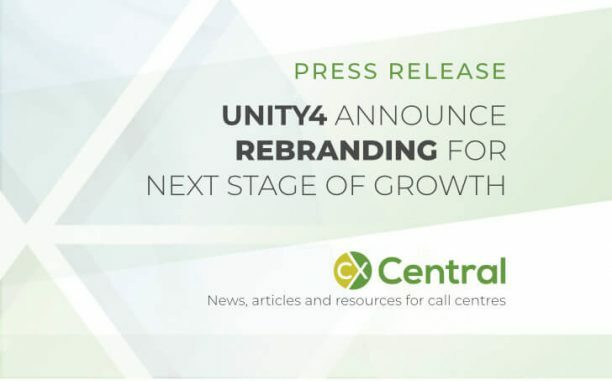 Unity4, one of the world’s largest remote agent call centres has been optimising its call scripting using the latest learnings from behavioural science. 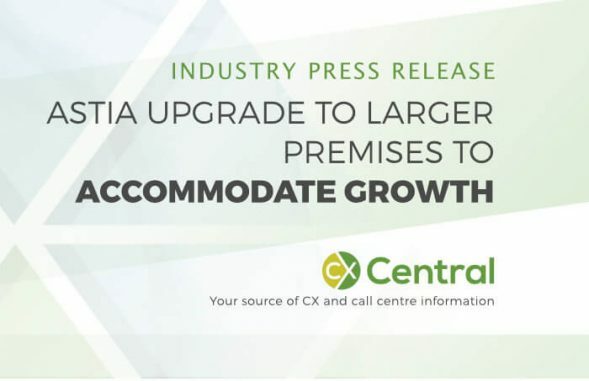 Less than a year after the official launch, ASTIA Customer Engagement Centre in Sydney has upgraded to a new and improved office space to accomodate additional clients and allow for further growth. 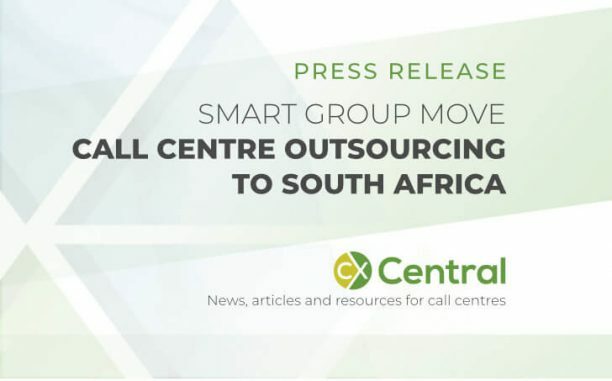 Melbourne based call centre outsourcer SMART Group has announced plans to move call centre outsourcing to South Africa to provide Australian companies with a cost effective alternative to Philippines based call centre outsourcers. 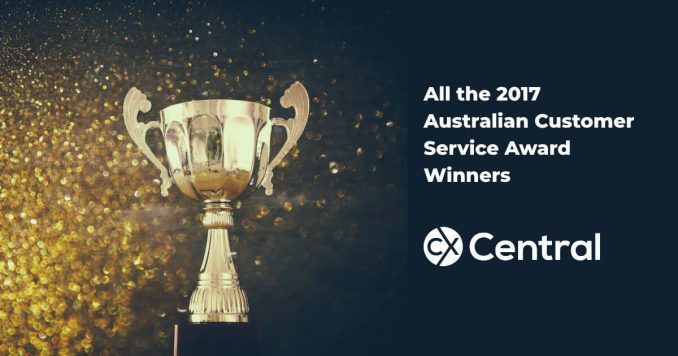 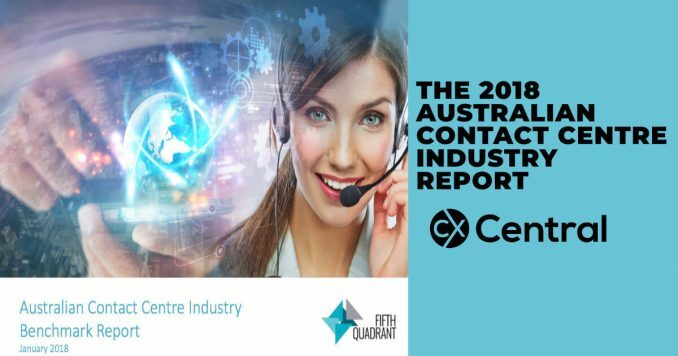 Its been a long time between drinks but the 2018 Australian Contact Centre Industry Report has finally been published with some interesting results. 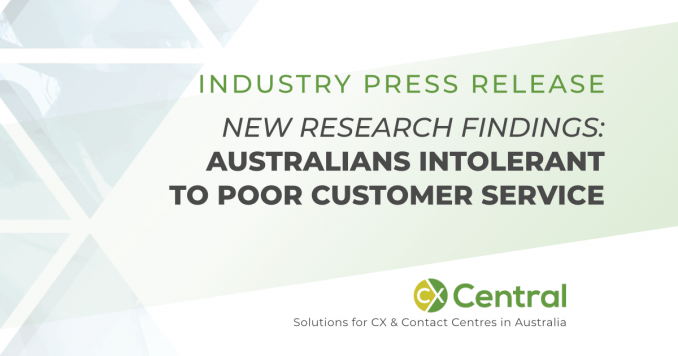 We reveal some of the key findings in this helpful info-graph courtesy of Fifth Quadrant. 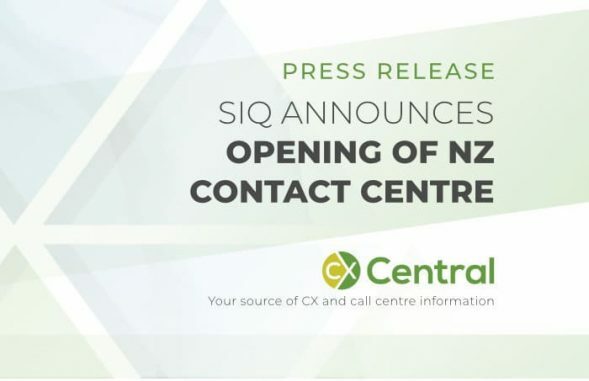 SIQ, a Melbourne based call centre outsourcer has announced the opening of their new call centre in Auckland New Zealand providing options for small businesses looking for call centre outsourcing solutions. 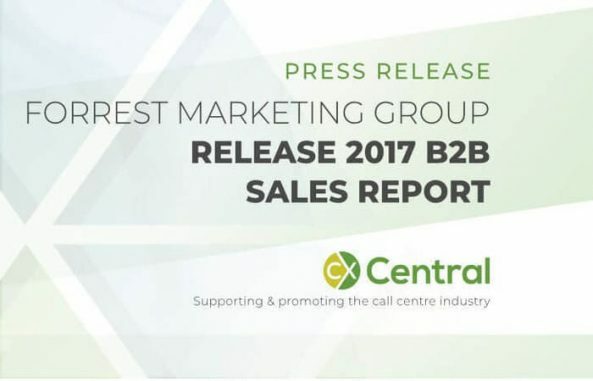 Forrest Marketing Group (FMG) have released their 2017 B2B Sales report which provides insight from over 200 sales leaders in Australia on the trends, challenges and opportunities in B2B sales. 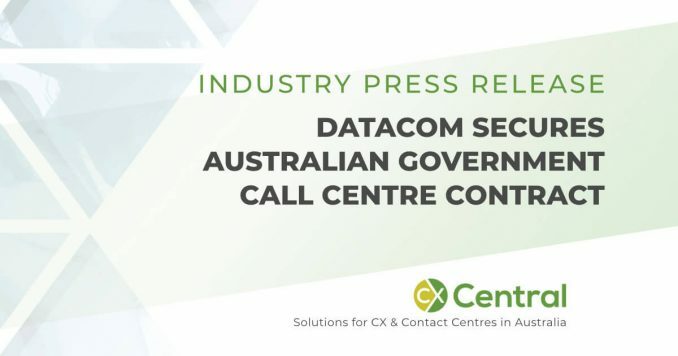 Datacom secures Australian government call centre contract to create new call centre jobs in Adelaide handling calls for the Department of Home Affairs.